The Bay spitter and producer adds to catalog that includes work with E-40, Iamsu, and Mozzy. June (a.k.a. JuneOnnaBeat) has been one of most consistent Bay Area producers working all 2016, and today, the producer and spitter let loose his My Trenches Slimy EP via Thizzler. 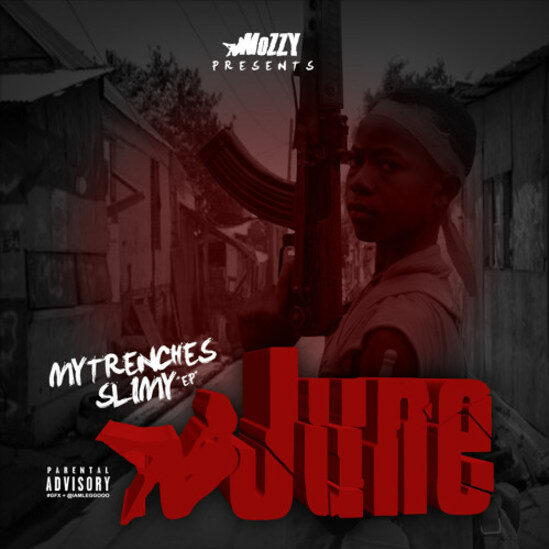 The collection is eight-tracks of melodic, mobby slap, with features coming from Mozzy crew collaborators Mozzy, E Mozzy and Celly Ru. Listen below.